Description: A time saving tool to find and launch frequently used programs and files on your computer. Expanded Description: Although not a Music-Specific program, Launchy is unbelievably useful for expediting the launching and finding of frequently used programs. It is always ready to go (TSR) and updates its indexes every ten minutes (selectable). This program is so useful that I’ve installed it on all of our MIDI computers in the Music Technology Lab. Launchy is easily “launched” by pressing ALT-SPACE (customizable) and allows you simply start typing the name of a file to find it and ultimately launch it. 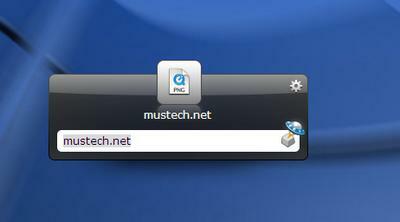 This program allows you to select which directories and file-types you would like to have it store for quick retrieval. It also allows you to pull up your web browser simply by typing in a web address. I KNOW you will find this program as useful as I do!